Creating a YouTube channel is a very good idea through other other people can be able to get what the want. 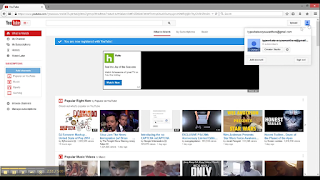 YouTube is own by Google and you can connect your YouTube account to it. YouTube has tough many life's in different and it has educated many people in different ways of life is either you are a journalist,webmaster,even students. Today am going to give you some tutorial on how to make your own YouTube channel free. Log into your YouTube account and then click on your name at the top right corner of the page. 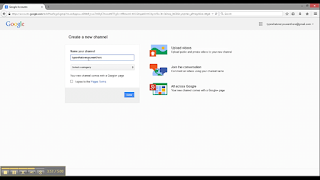 Now you have to add channel art and you will be given some little example on how to add it. 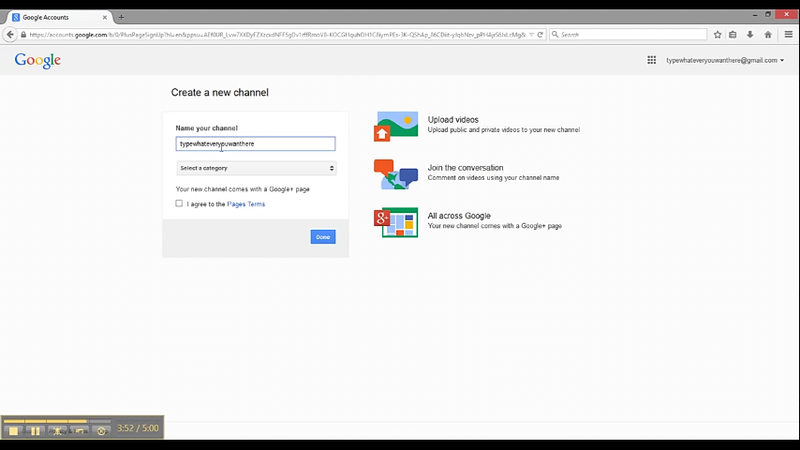 Then add some little description about your new channel and then give it a name that would describe that channel. Now after doing that you can then stay uploading more video so that your audience will always stick to your channel. Make sure that before you upload your video, it should be well edited and good for your viewers. After uploading you video make use of creative tags. That is all you need to create a standered YouTube channel. Don't forget to drop a comment below thanks. I've created one, it think I'll give it a try. Waoooo, this is a great post. With this tip I hope I can create a personal channel for my blog www.saminuabass.blogspot.com to make my visitors watch and enjoy them.